At Chris H. Boerger, DDS, we know your dental health is closely connected to your overall health. We also know that the mouth can oftentimes be the first place to show signs of other bodily health issues. Gum disease, which affects the tissues that surround and support the teeth, is an infection caused by a sticky film of bacteria called plaque that forms on the teeth, mainly along the gum line. In its early stages, called gingivitis, gum disease can be treated by Dr. Chris Boerger and often reversed. Don’t put off your next visit to Chris H. Boerger, DDS any longer! If it has been a while since your last visit to our Fairfield, OH office, please give us a call! Make Your Smile Dazzling For Your Wedding! Planning a wedding can be a highly stressful time. Dr. Chris Boerger and our team want to support you in this process by helping you achieve a beautiful, bright smile. Wedding days entail a lot of photographs that will last a lifetime. We know how crucial it can be that you have a smile that makes you feel confident throughout this memorable day. Whether you’re the bride or groom, a member of the wedding party, or just a guest, a teeth-whitening treatment from Dr. Chris Boerger can give you extra confidence. Even when you’ve made the proper effort to keep up your oral health routine, staining still can appear on your teeth from foods and beverages over time. 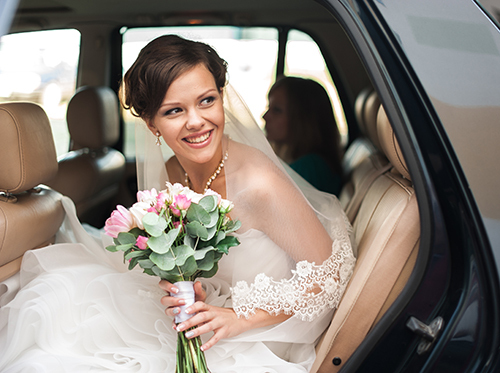 You can do several things to make sure your smile is in top shape before a wedding. Our in-office whitening treatment is a good option if you’re looking for an investment that can last. If you’ve tried whitening kits on your own, you may have noticed they have to be used frequently to maintain the bright smile you desire. Professional whitening treatments done by Chris H. Boerger, DDS are quite comfortable and have long-lasting effects. You can also use whitening toothpaste and mouthwash to keep your teeth bright between in-office whitening treatments. Our staff can also provide helpful advice on how to avoid staining between your whitening treatment and the big day. If you’re concerned that you may have to hold back your smile on your wedding day or some other pending event, contact our Fairfield, OH office and ask about our whitening treatment options. Certain Medications. Ironically, certain medications for other health conditions can increase your risk of developing gum disease. Talk with Dr. Chris Boerger if you have concerns about a medication you are taking. Steroids, anti-epilepsy drugs, certain cancer therapy medications, and oral contraceptives can be among the culprits. 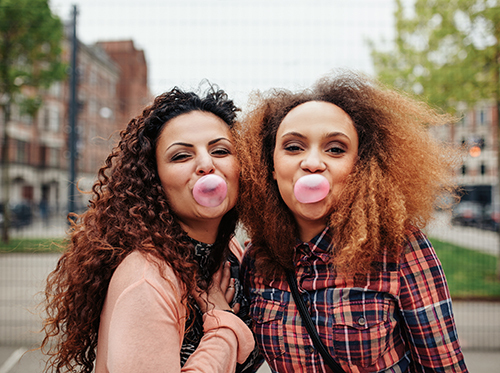 Luckily, there are actions you can take to prevent gum disease. You should make regular visits to our Fairfield, OH office for regular cleanings. It’s also worthwhile to maintain good hygiene habits at home, such as flossing and brushing at least two times every day. Good oral hygiene practice and visits to our Fairfield, OH office can help you eliminate or reduce the risks of developing gum disease!